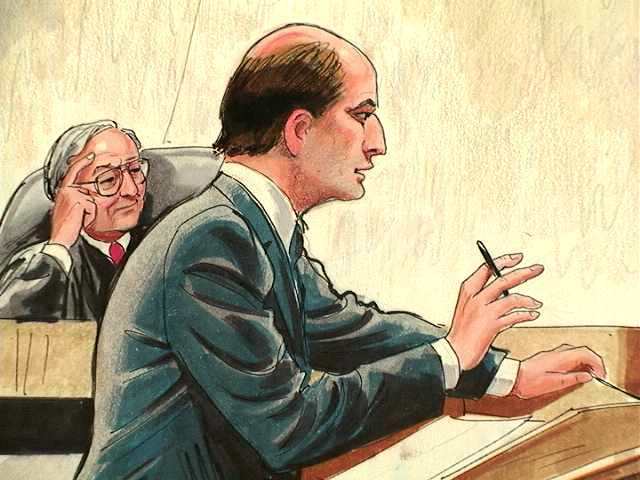 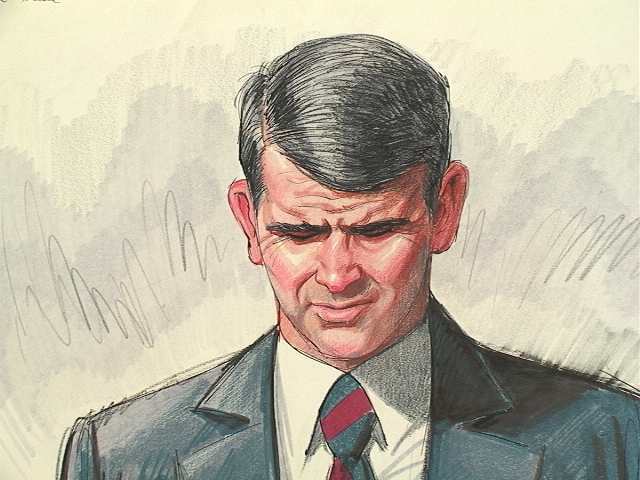 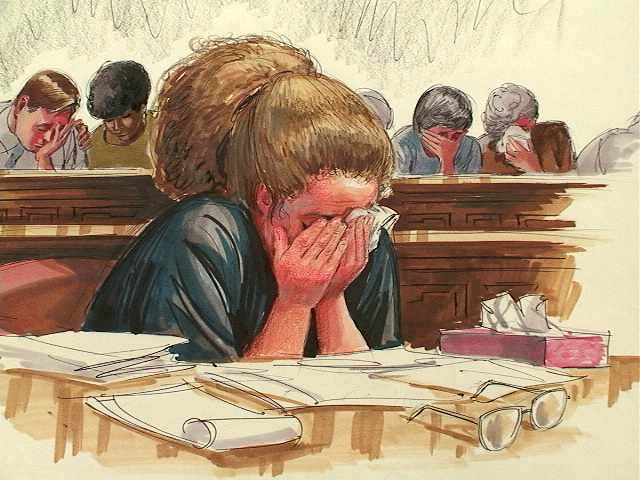 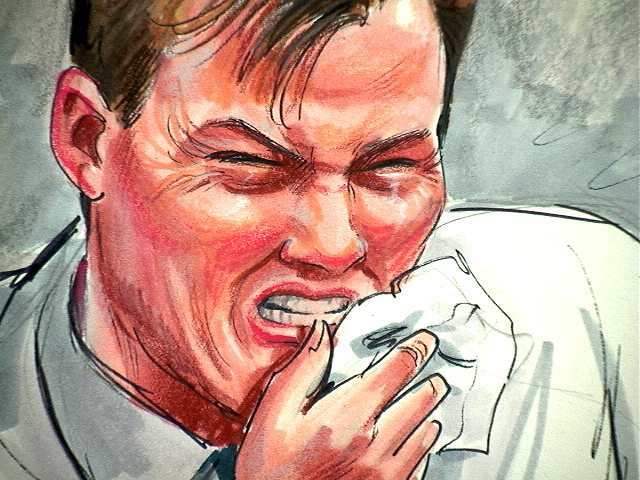 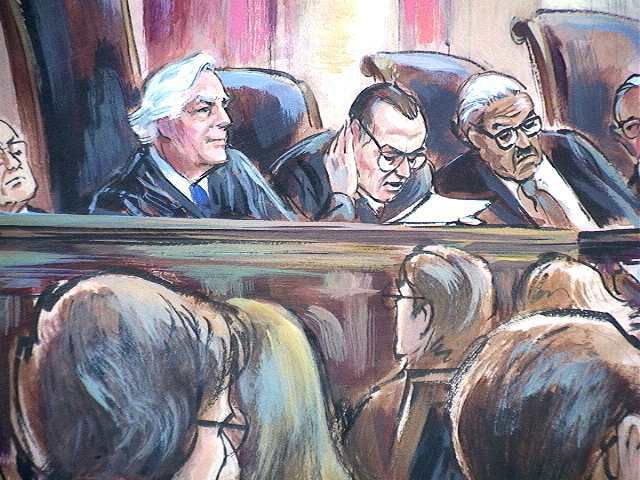 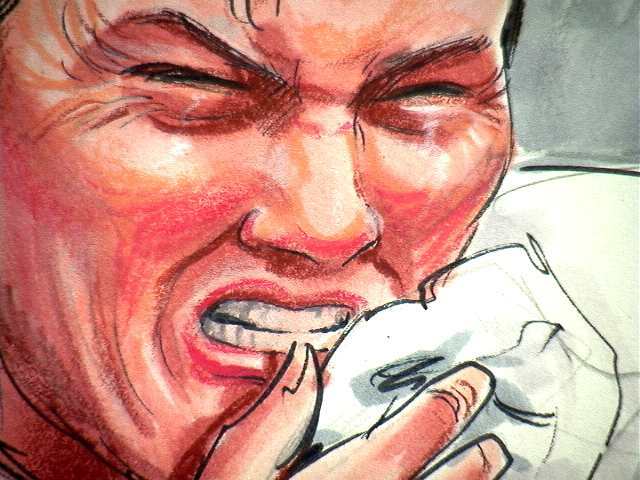 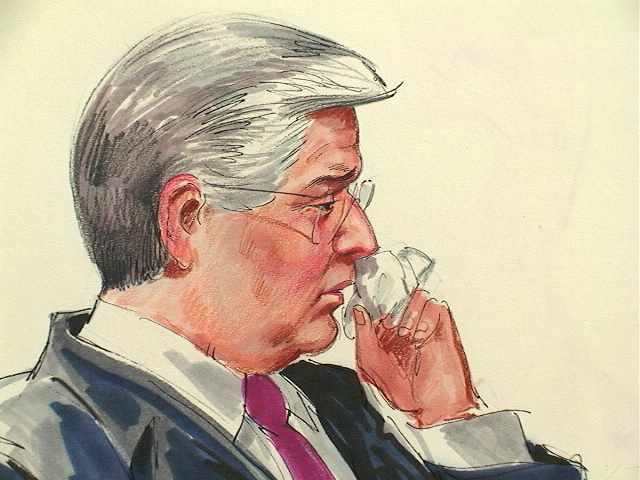 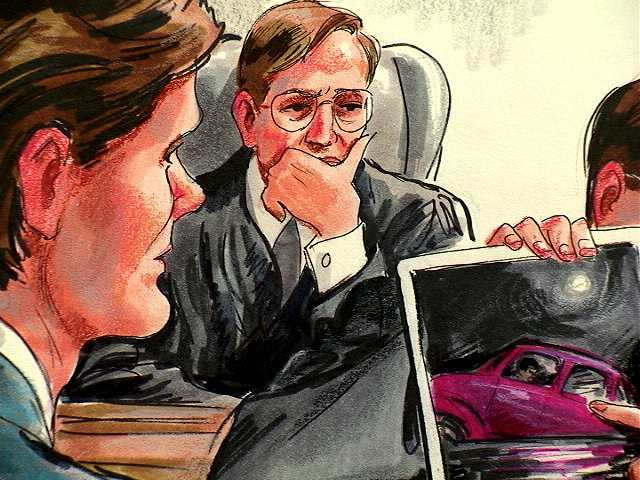 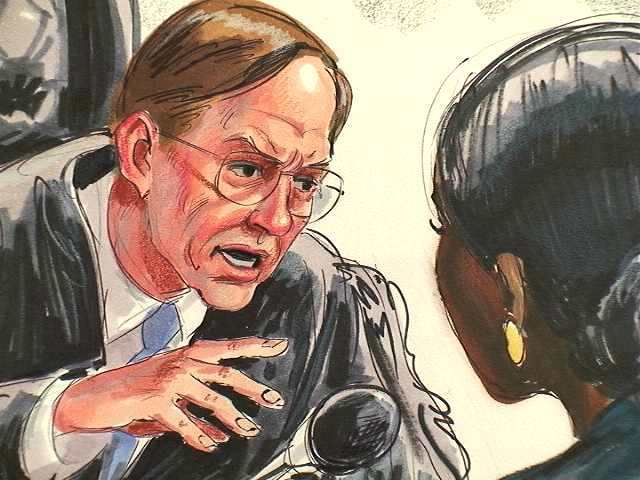 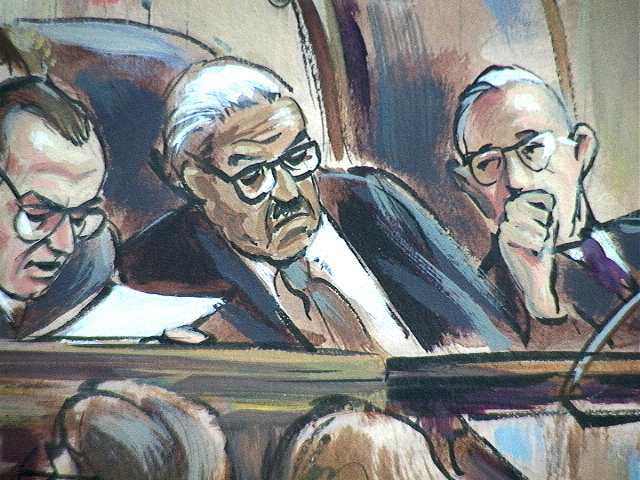 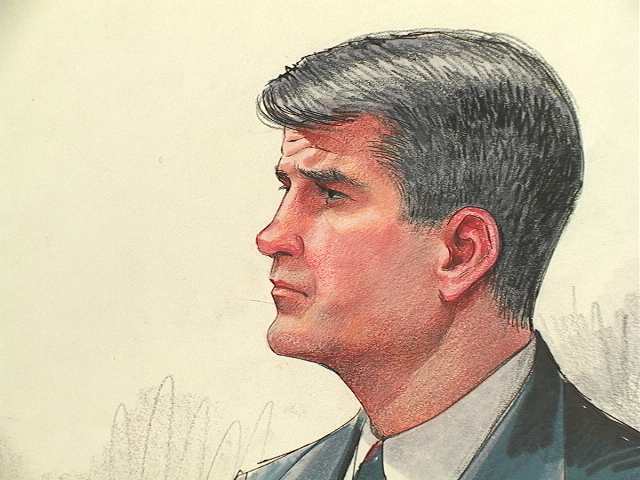 The work of courtroom sketch artist Betty Wells is available for non exclusive rights. 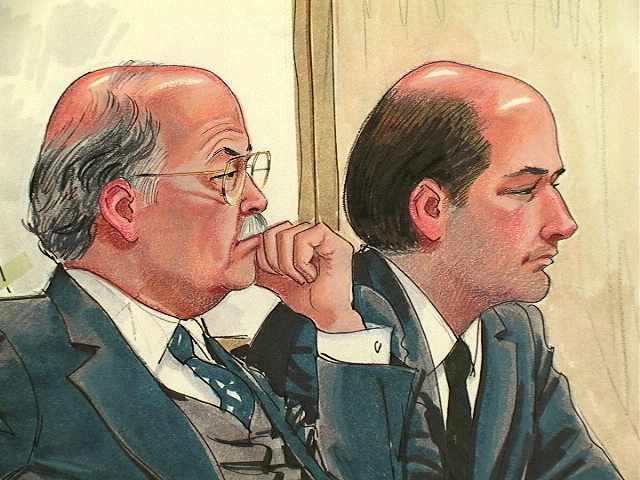 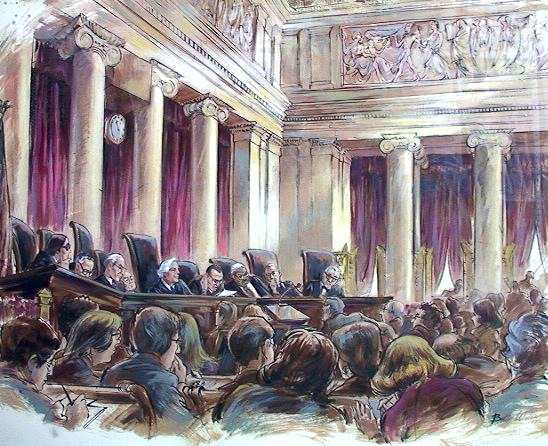 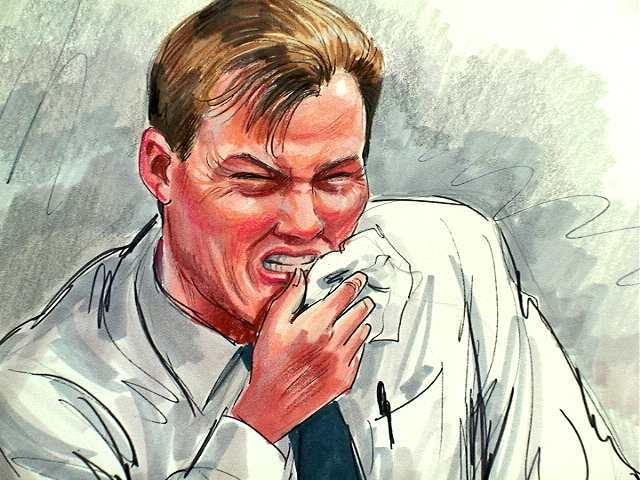 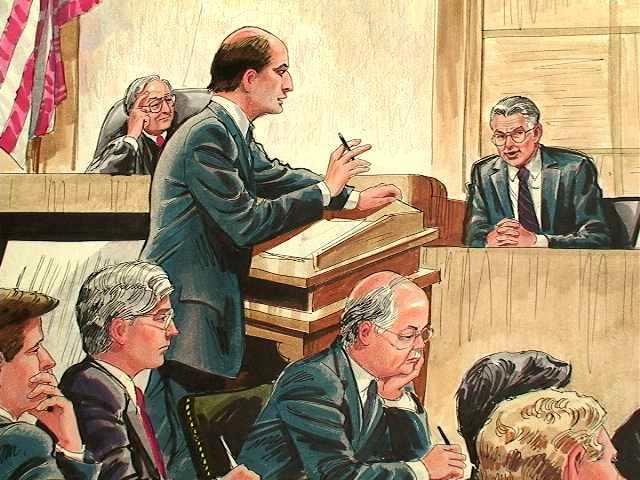 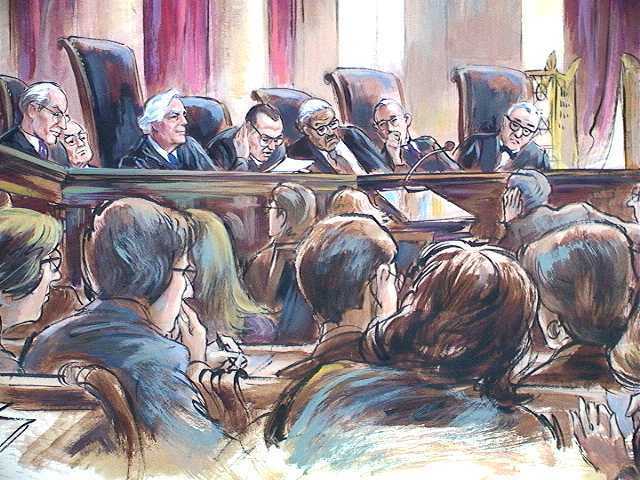 Her 25 years of experience providing court room sketches of renowned cases has been seen world wide. 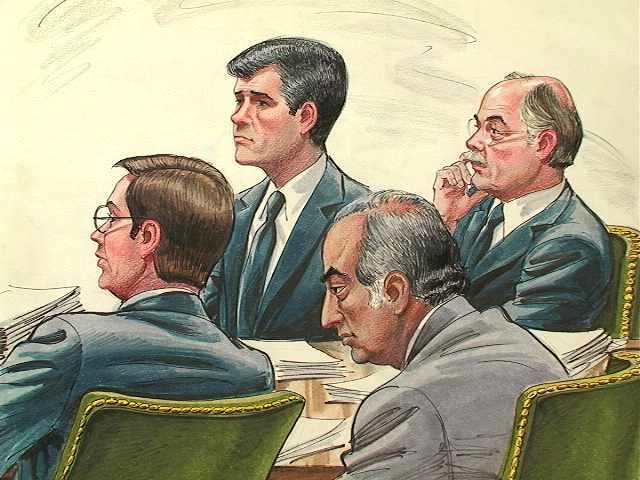 Her case assignments have included Watergate, Susan Smith, Westmoreland, John Hinkley, Oliver North, Madeline Murry O'Hara and Amelda Marcos to name a few. 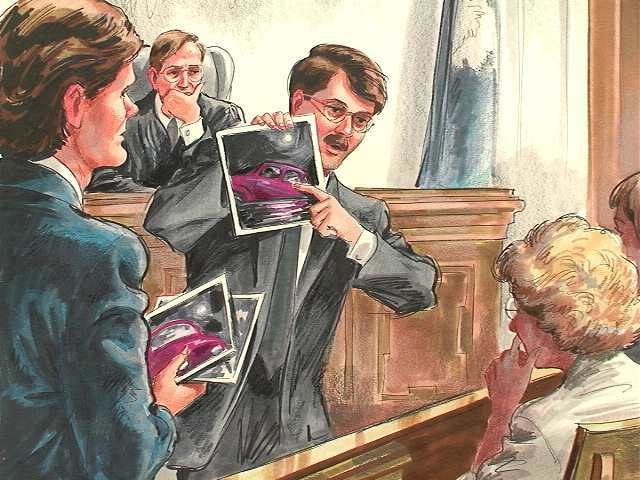 Click on drawing for larger view.